Contextualize academic skills within workforce concepts to help adult learners achieve their goals. 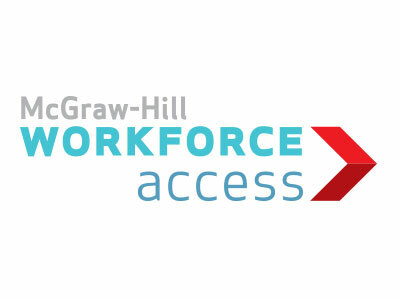 McGraw-Hill's comprehensive blend of print, digital, and adaptive products support both students and educators. Nine-title series provides adult learners practice for the workplace skills they need for today’s workforce. With a careful alignment to College and Career Readiness Standards, these programs help students develop the core literacy, numeracy, and employability skills they need in order to perform at their best, make level gains, and become truly college and career ready. Builds academic and technical skills in the context of high-growth career clusters. These are the skills that open doors first to credentials and certifications and then to employability in living wage careers. The consumable print workbooks provide purposeful lessons and extensive practice that address a myriad of classroom needs while reinforcing crucial academic skills. 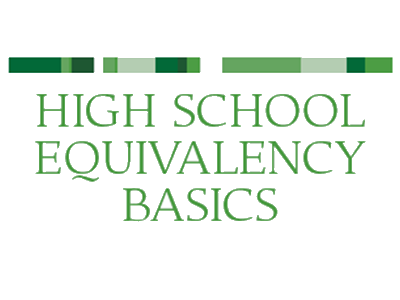 Builds the foundational skills adult learners need to successfully prepare for high school equivalency exams and earn their secondary diplomas. 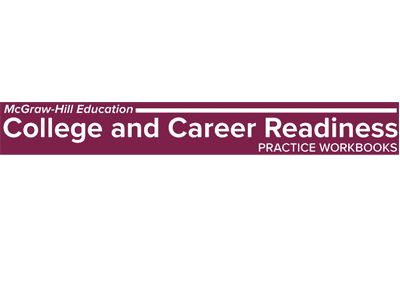 Contextualized skill instruction engages learners while actively preparing them for test success, postsecondary credentials or certification programs, and ultimately family-sustaining careers. 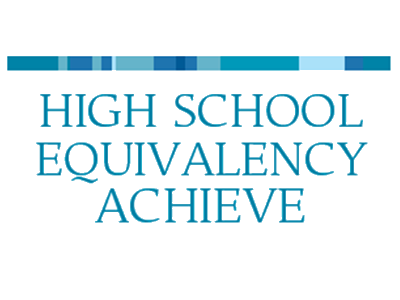 Our suite of solutions empowers students to succeed on the high school equivalency exams and beyond. Online program sampling gives you access to a wide range of our programs 24/7. Browse our online catalogs to find the right educational resources for your students. Browse our apps and find the perfect learning tools for your mobile device. Join us at a national or regional conference, exhibition or workshop. Learn more about our research and efficacy studies. Stay informed on educational ideas that are influencing students and teachers.